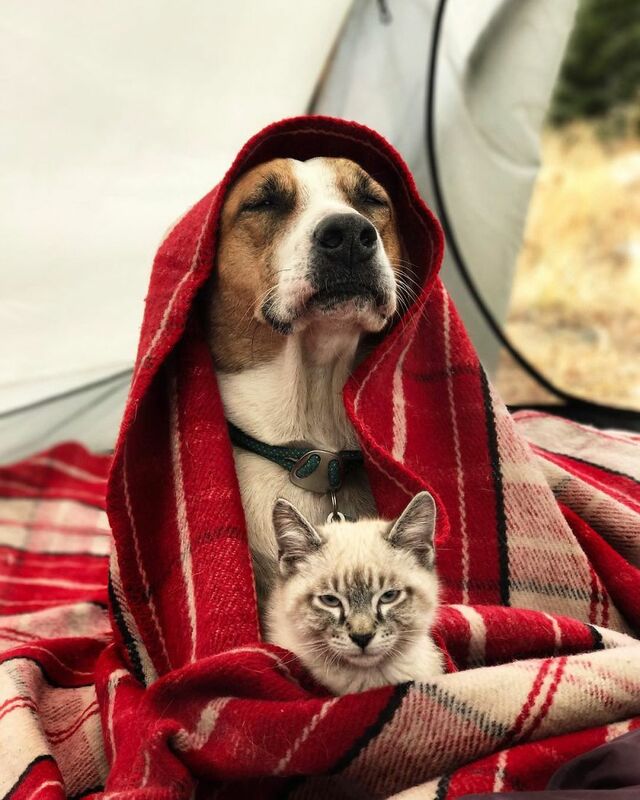 Home Pictures	This Cat And Dog Travel The World Together And Their Pictures Are Incredible. 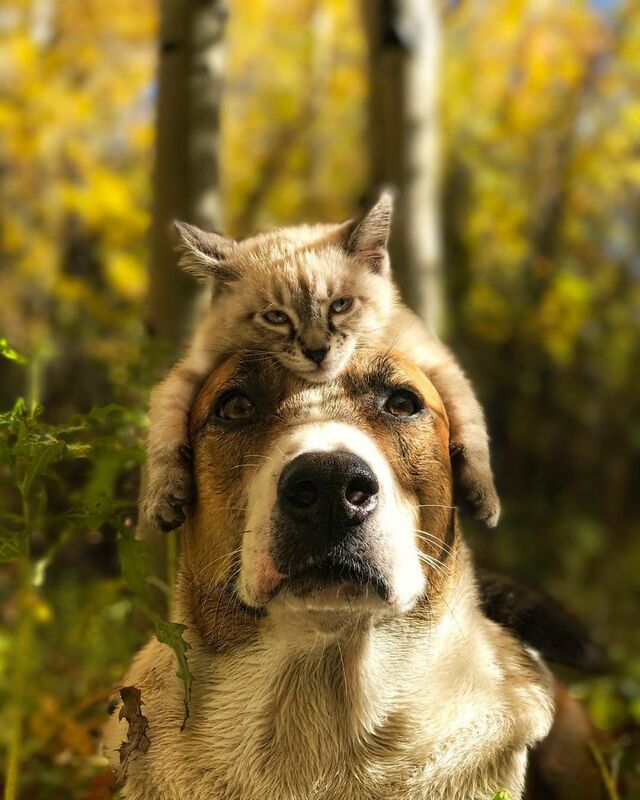 Henry the dog and Siamese kitten mix, Saloo, were both adopted by Cynthia Bennett and her boyfriend – and the pair have been inseparable ever since. Cynthia fell in love with Henry after meeting him an adoption event in 2014. She told The Dodo: “He just curled up into my lap and went belly up and flipped his head over my arm. 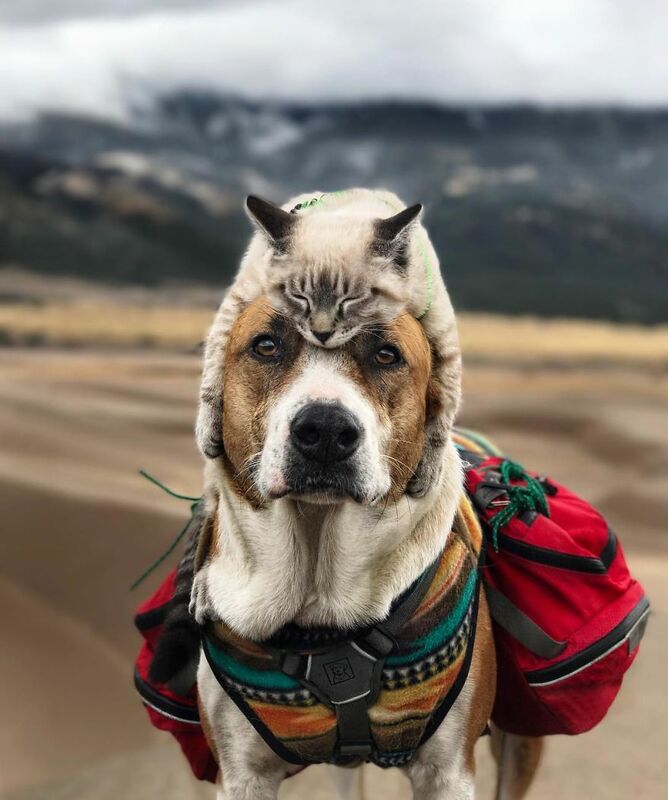 Cynthia and her boyfriend were already ardent hikers and they were delighted to discover that Henry loved it too. 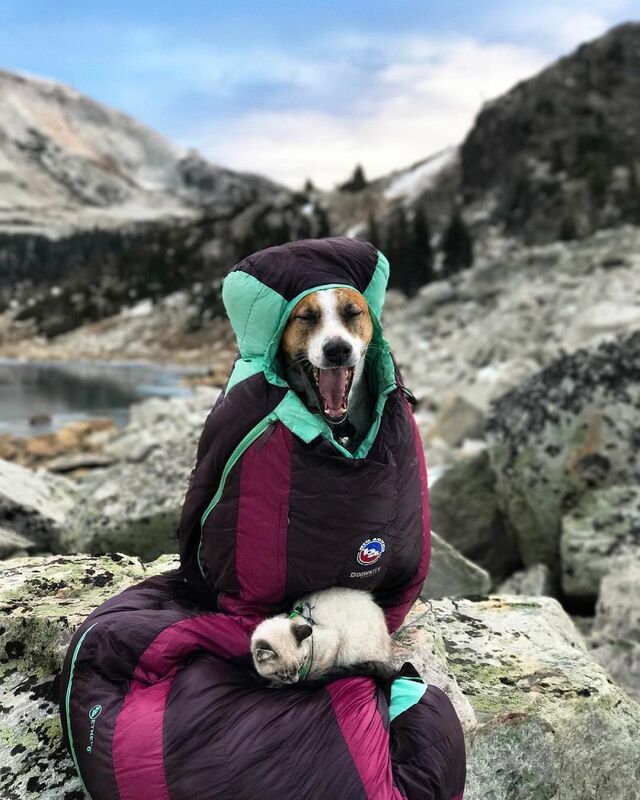 “I think we only had him for three days when we took him on our first hike,” Cynthia tells The Dodo. 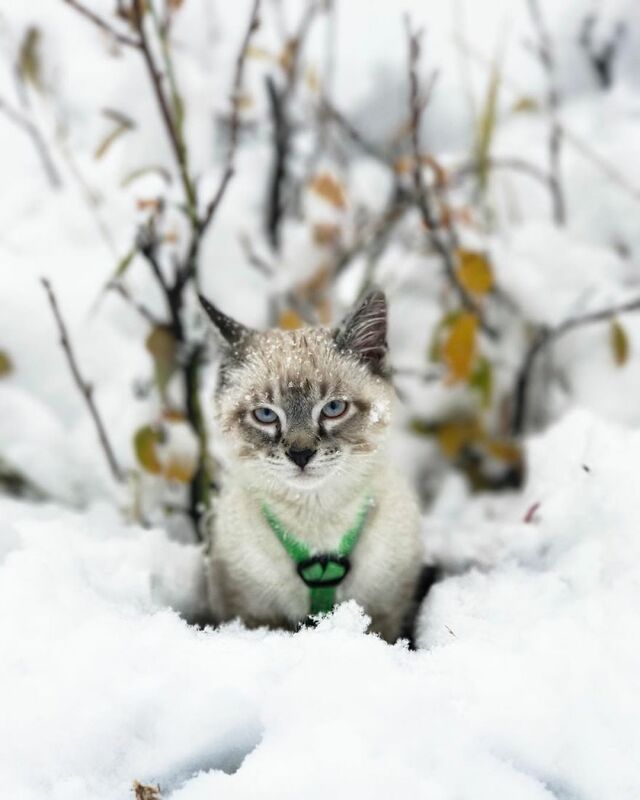 This year, the couple decided to adopt a rescue kitten. 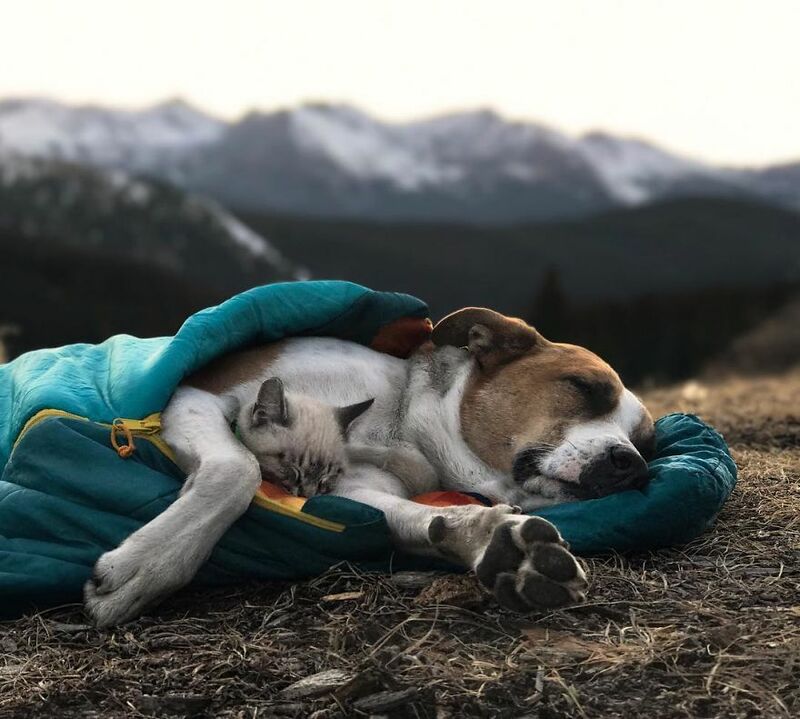 After over five months of searching, they bonded with Saloo – and once home, the little cat fell in love with Henry, always wanting to play and snuggle the pooch. 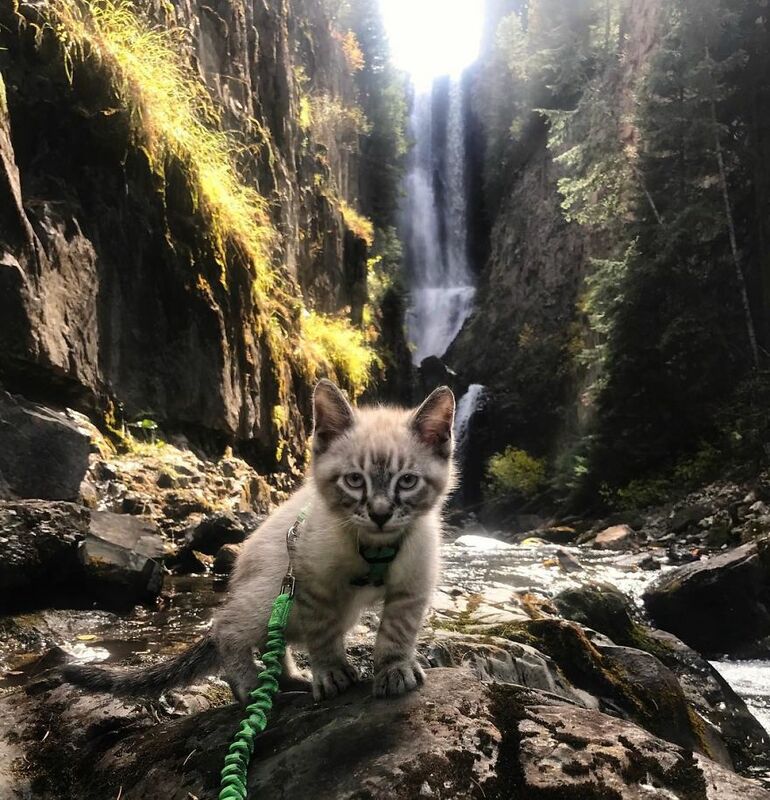 Baloo was soon out on adventures with the rest of his family. 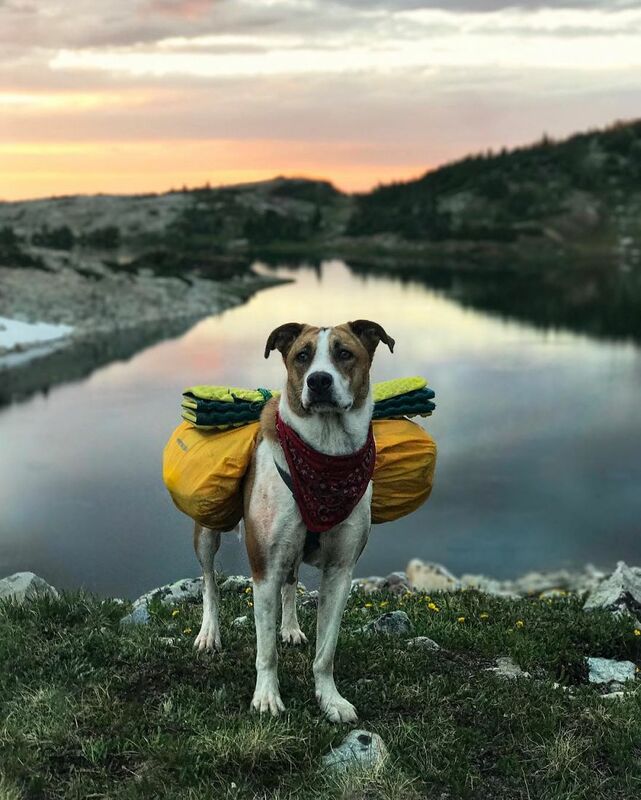 Now, the unlikely duo trek on adventures across the world together, posing for some great shots along the way. To see more pictures, check out their Instagram.